Tick-borne diseases are caused by various types of bacteria, viruses, and protozoa. A tick bite may cause more than one disease as ticks can carry several different bacteria in their gut. There are already 16 known illnesses that ticks may transmit to humans. Any of the tick-transmitted diseases are dangerous and must be treated, my medical professionals. Or Lyme borreliosis is the most common tick-transmitted disease. 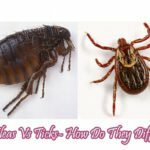 It is caused by bacteria that lingers in the intestines of infected hard-bodied ticks, the Ixodes family, one of the most common ticks class. An infection is therefore only possible after several hours of suction time. 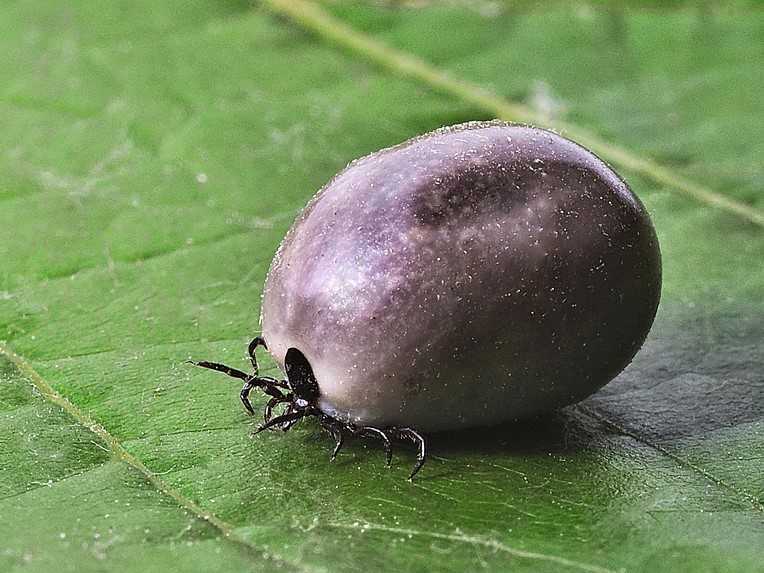 Since there is no vaccination against human borreliosis, the most important prevention is the avoidance of tick bites as well as the immediate removal of the parasites. 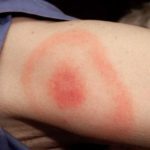 If infected a few days, several weeks to a few months may pass from the tick bite to the first symptoms. Since the signs are not clear but are typical of numerous diseases, a clear diagnosis is often difficult. There is currently no vaccination or a special cure for Lyme disease. However, the bacterial infection can be completely healed if antibiotics are used at an early stage. If the disease has already developed into a chronic course, the therapy is much more difficult and not always successful. This is another form of a bacterial disease and the second most common when it comes to infections that are caused by ticks. It is transmitted by black-legged or deer ticks. The bacteria target and infect white blood cells altering the life cycle of these blood cells. There is no vaccine against human anaplasmosis. Antibiotics are the only form of treatment. This is a parasitic malaria-like disease caused by Babesia, a microscopic parasite that infects red blood cells. It’s a rare disease and most infections are asymptomatic with only mild flu-like symptoms. Only in very rare instances can it be severe and sometimes fatal. It is transmitted by the deer tick. A major host for the parasite is cattle, the disease is also known as Texas cattle fever. These symptoms of Babesiosis will include tiredness, lack of appetite, muscle ache, chills, and fever. Most patients spontaneously recover. Symptomatic patients will be treated with malaria medication like clindamycin and quinine. This dangerous disease is transmitted through the Lone Star and the American dog tick. It is caused by Rickettsia parasitic bacteria. When infected, you will feel severely ill and immediate treatment is required. First symptoms are sudden rising fever, headache, nausea with vomiting, muscle pain and skin rash. Diarrhea and abdominal pain may occur. In the early stages, the disease is difficult to diagnose since the skin rash becomes visible only about six days after the first symptoms. The treatment must be started immediately in case of suspicion of being infected with Rocky Mountain Spotted Fever. Effective antibiotics are doxycycline and chloramphenicol, the latter should only be considered as a reserve because of possible serious side effects. The treatment is continued for at least three days after the fever. Symptoms of this disease will start one to 21 days after being bitten by an infected lone star or brown dog tick. It’s caused by parasitic bacteria that will infect and kill white blood cells. Symptoms may include fatigue, headache, muscle aches, fever, vomiting, nausea and in rare cases a skin rash. Antibiotics such as doxycycline and minocycline are the medications of choice There is no vaccine against Ehrlichiosis. 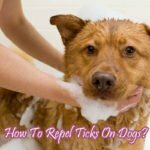 Preventing tick bites is the main measure against the disease. To reduce the risk of infection by tick-transmitted illness you should always use preventative measures such as effective tick repellents before going into a tick-infested territory and thoroughly inspect your body afterward. 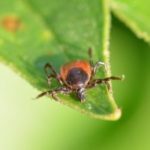 If symptoms of tick-transmitted diseases occur after a tick bite, a doctor should immediately be consulted. No matter what disease – a fast diagnosis and treatment can prevent severe progression and late effects or at least reduce the risk.